This speciality coffee is coming from a pioneering farm run by two English Brothers Tom and Matthew Hill. They have re-established the Hacienda which dates back to 1899, modernising production, replanting, improving, and protecting the environment. Nicaragua is starting to thrive after years of instability caused by civil war and natural disaster. Coffee has been and still is the principle export. Traceability for single plantation coffee is producing superb quality results; Hacienda Sajonia is a prime example. El Cubano is an area of the farm that spreads over 15 micro fields, the beans in this northern frontier of the estate take slightly longer to mature, which creates a unique flavour. 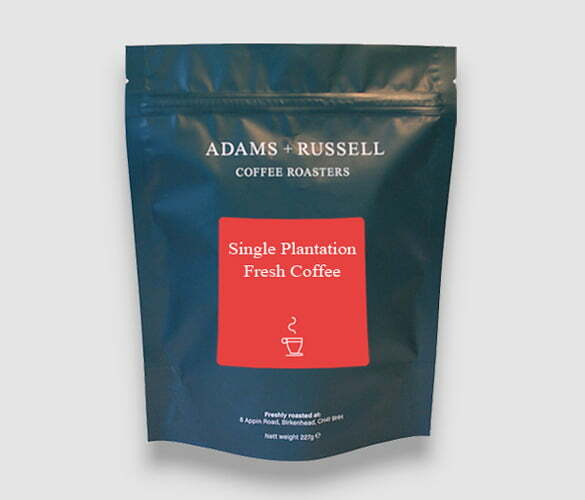 The coffee has slight floral aromas, light, with a balanced sweet fruit notes.